Home / Giveaways / I See Me! 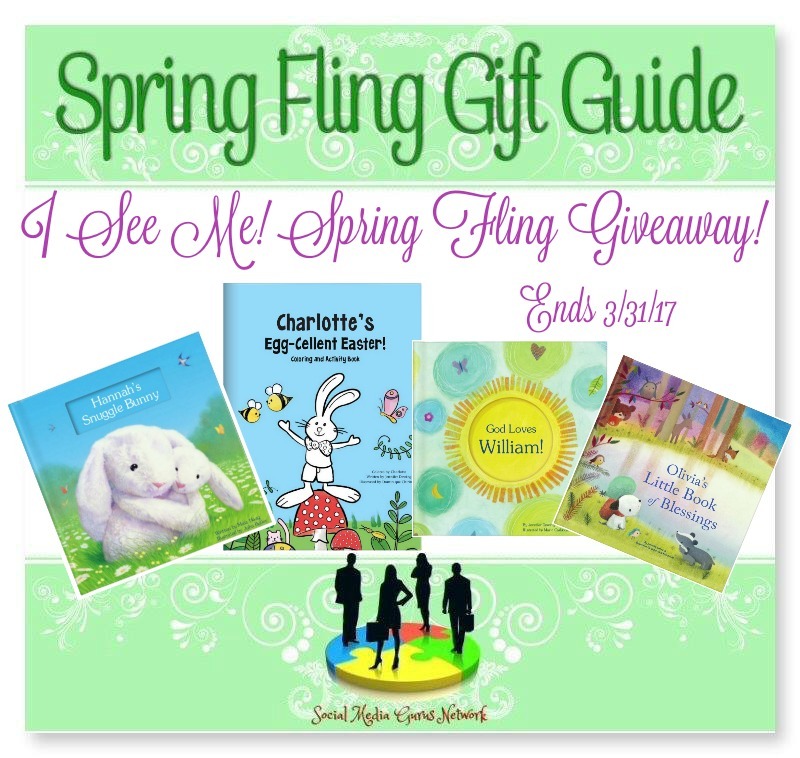 Spring Fling Giveaway! Previous post: Askborg ChargeCube Giveaway! Next post: Askborg Charge Giveaway!